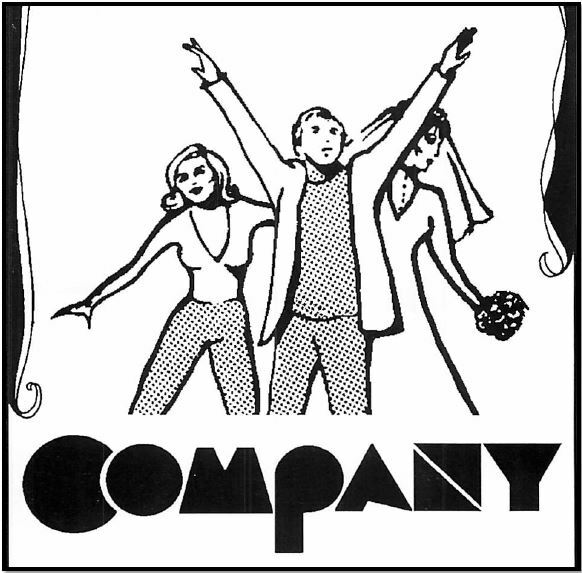 Winner of the 1971 Tony Award for Best Musical, Company is a passionate favorite of Sondheim fans. This bittersweet, clever portrayal of five married couples—as seen through the eyes of bachelor friend Robert—explores love and commitment, fear and longing, and the simple joy of being alive. Additional Vocal Direction: Kate Kaufman Burns and Pat Douglass.